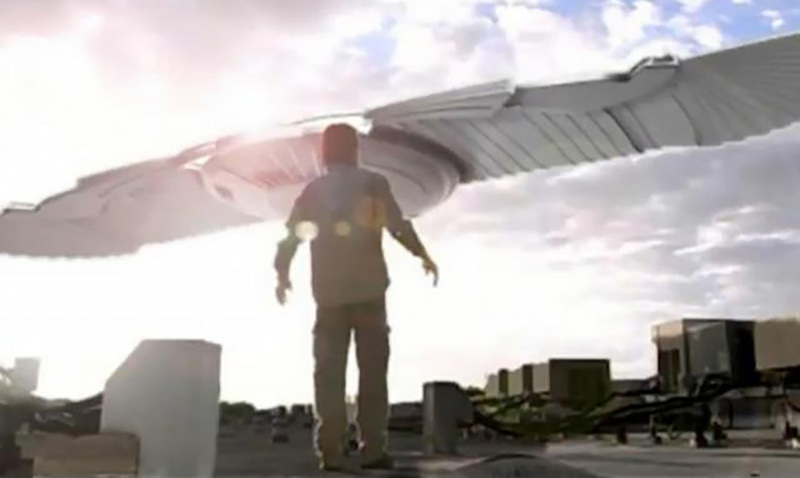 Home » ANUNNAKI: THE ‘FORBIDDEN’ MOVIE THAT NEVER CAME TO THE CINEMAS, WHY? According to Sumerian myth, the Anunnaki are a breed of immortal gods that inhabited Earth during ancient times. The myth further states that humanity was genetically engineered by these beings to mine gold before the Anunnaki completely left the planet to observe it from far away distances. The mere subject regarding these ancient Mesopotamian gods has drawn the attention of millions of people throughout the world. However, for the most part, questions surrounding these ancient myths have gone unanswered. As many have even found evidence of their existence, with each bit of knowledge learned, more questions have followed. Who were these ancient gods? Did they actually leave? If they did, where did they go? Now, a group of film makers has endeavored to answer such mysterious questions, however, the film has gone unrecognized. Go Fund Me accounts have been created to aid the filmers in their journey, but unfortunately, all images, videos, and information have been removed from the internet. Why is that? What is preventing the release of this most important aspect of our history? Watch the following trailer, and visit the funding website if you would like to help bring the truth the light.